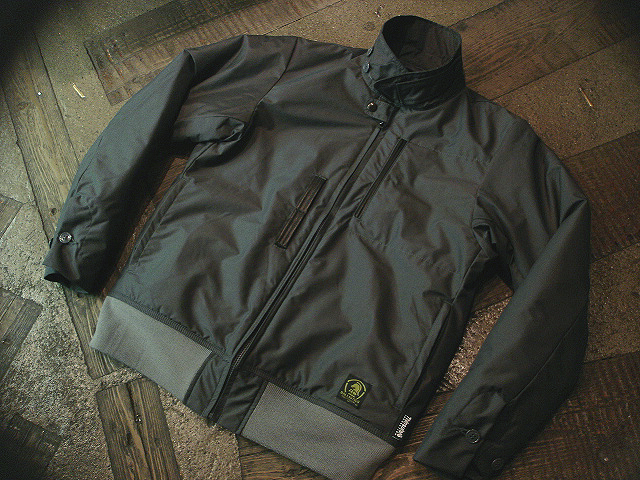 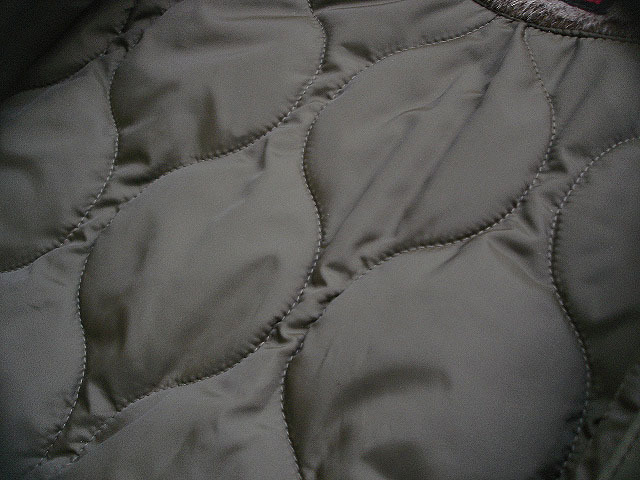 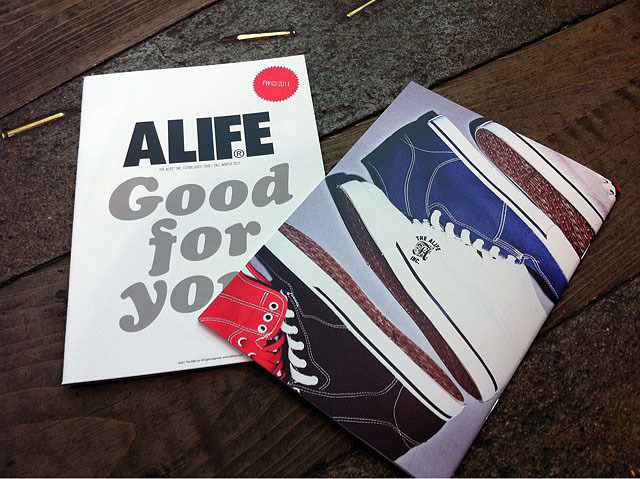 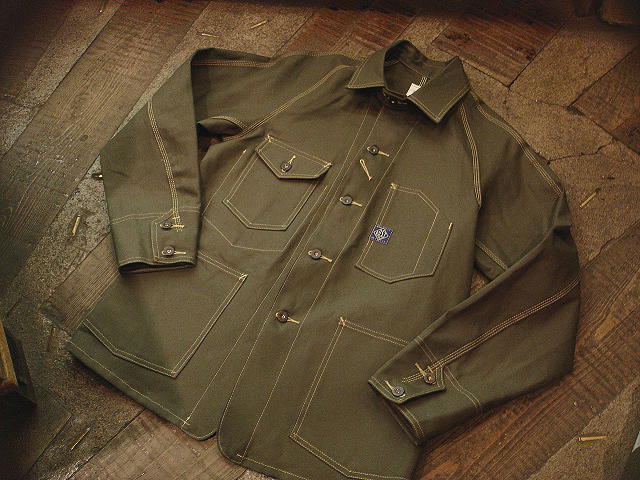 RIVER SIDE [JACKET] COLLECTION 2011/FW !! 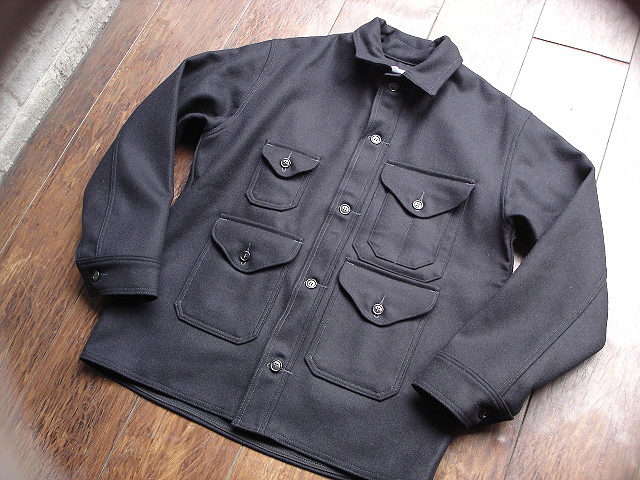 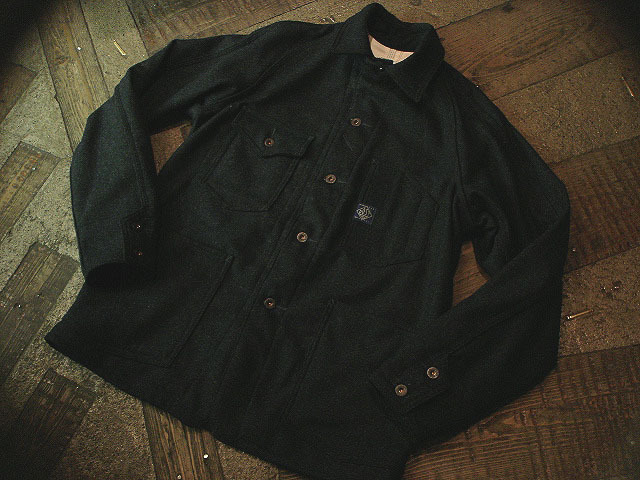 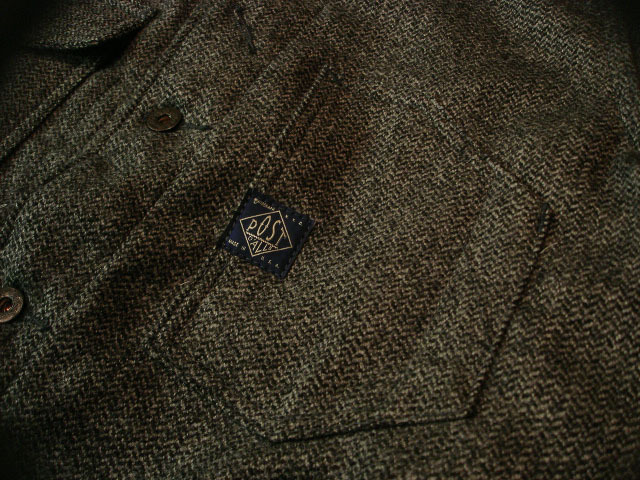 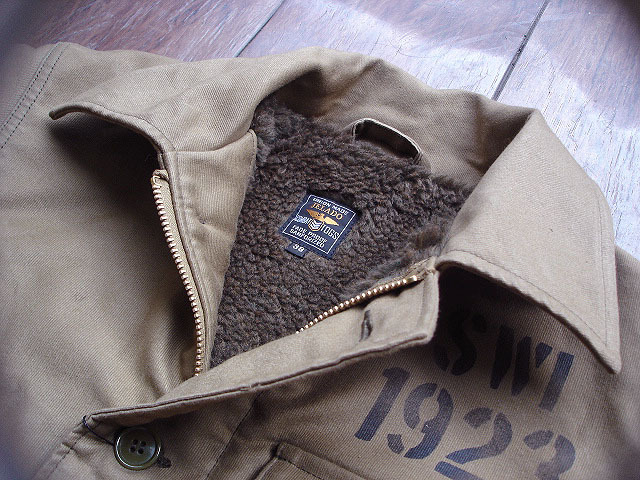 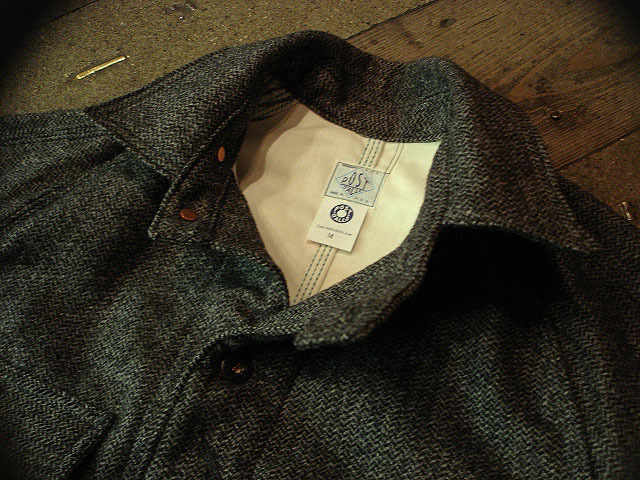 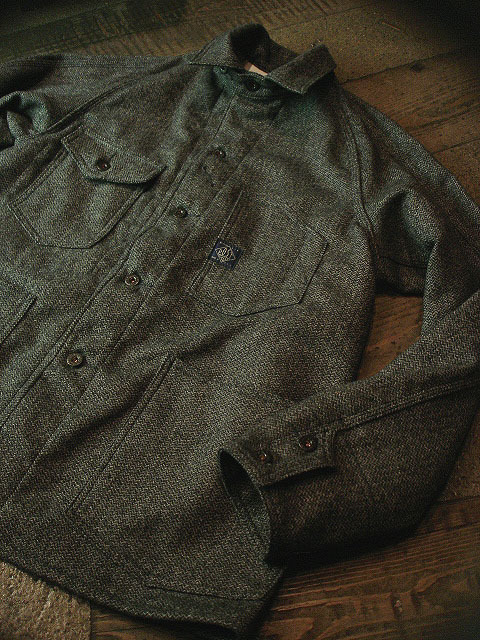 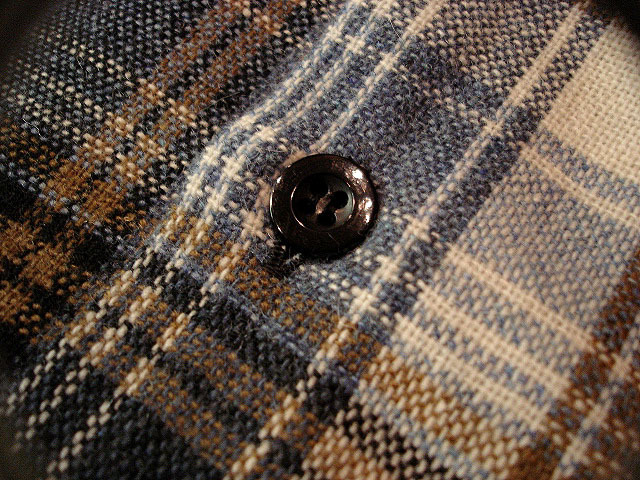 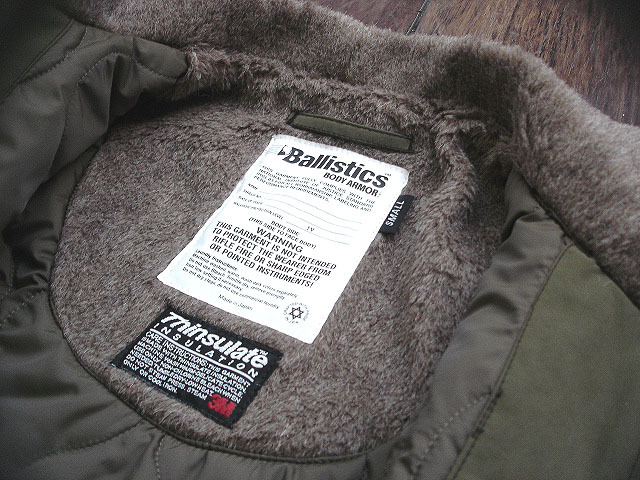 NEW : POST O'ALLS [ENGINEERS' JKT] HB TWEED !! 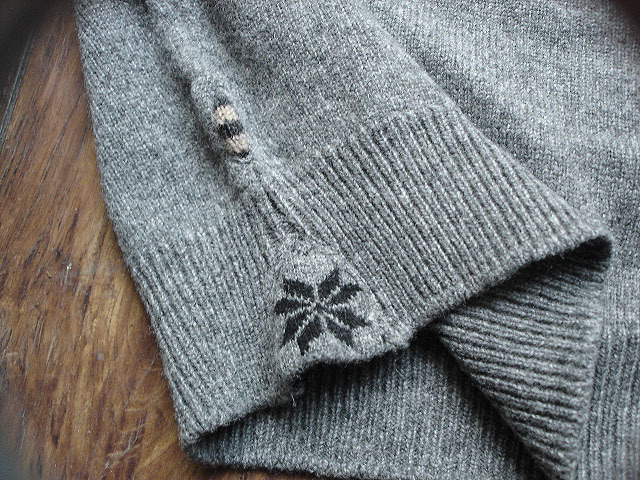 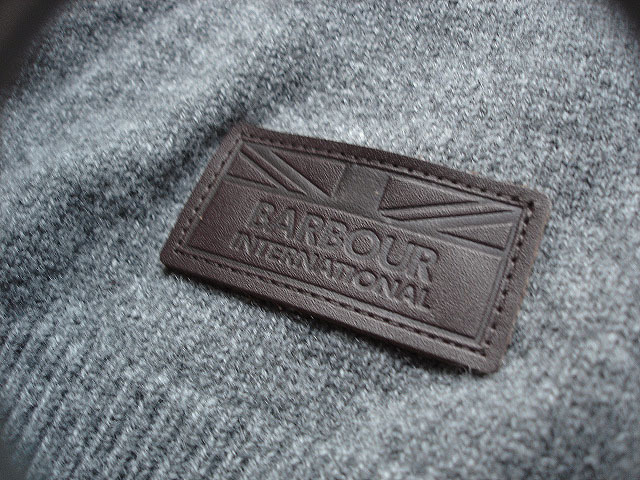 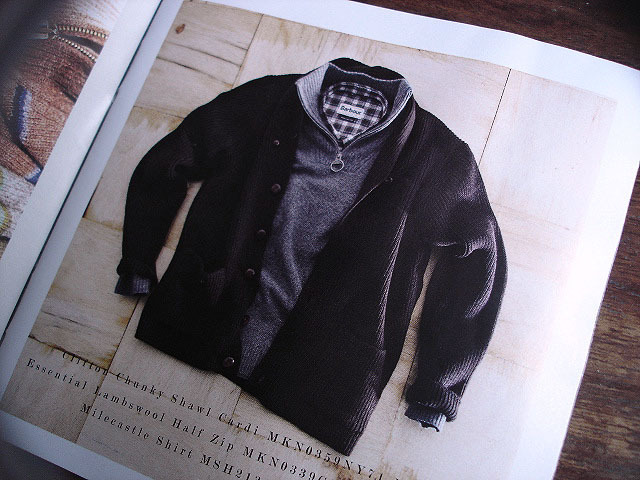 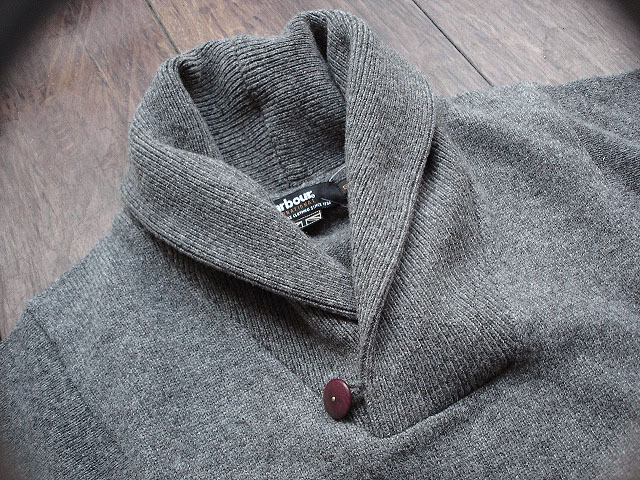 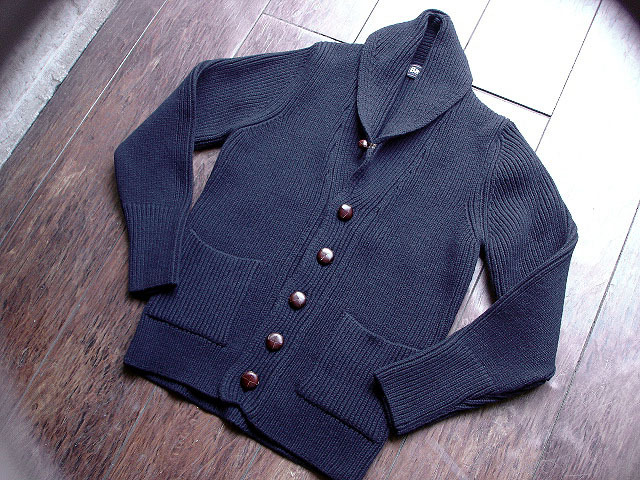 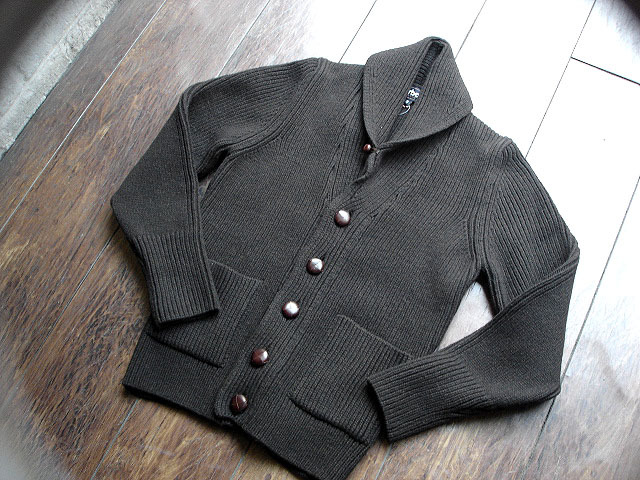 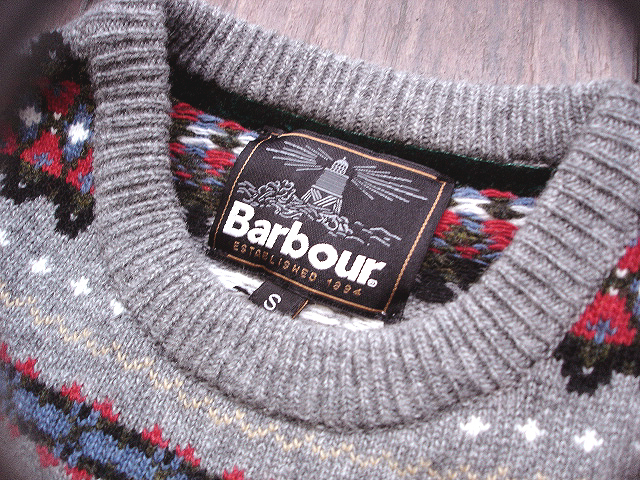 NEW : Barbour [Shawl neck] Cardi & Sweater !! 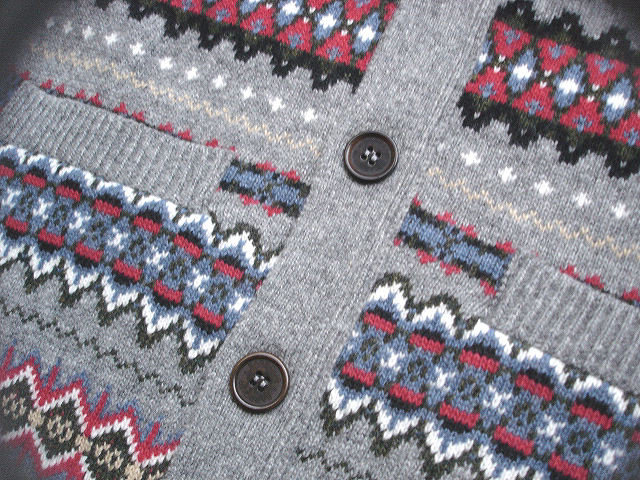 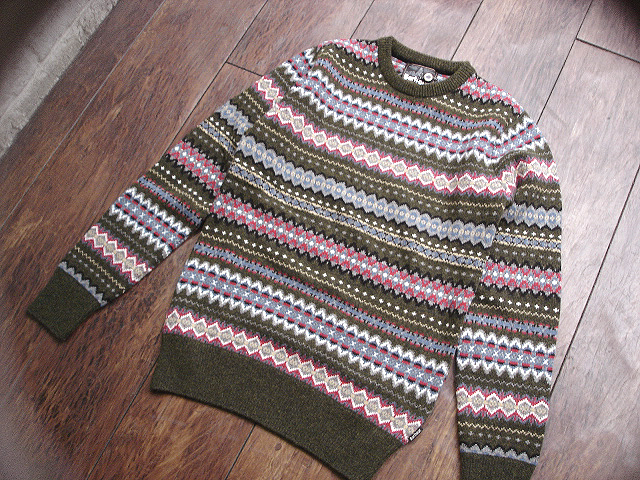 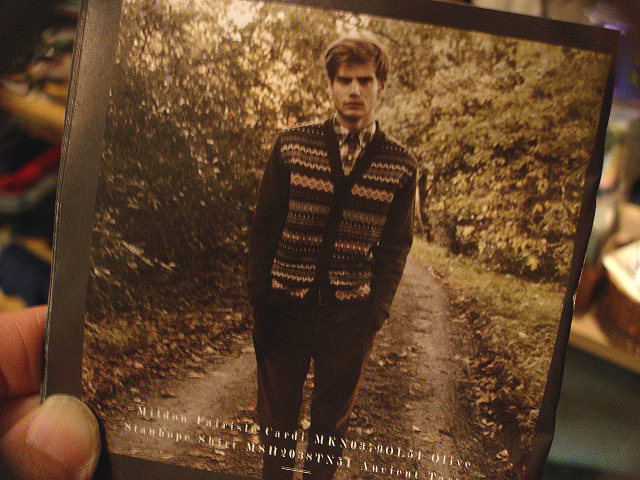 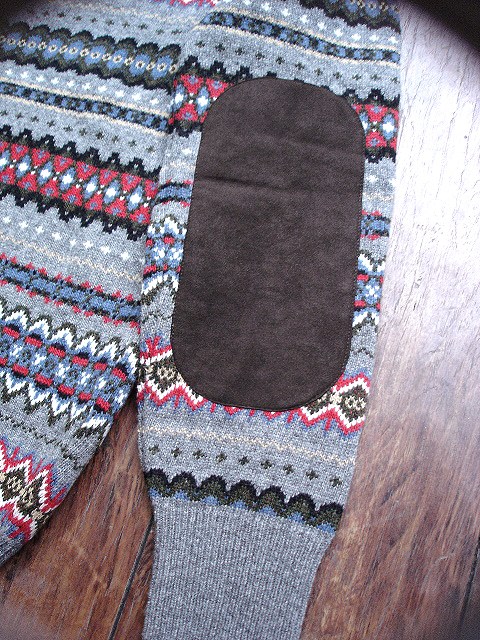 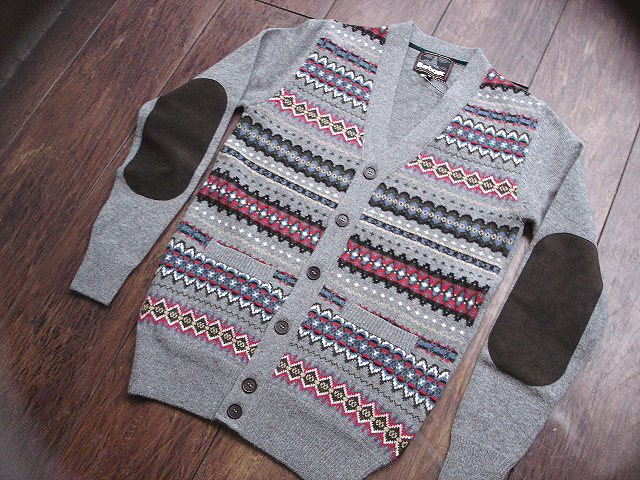 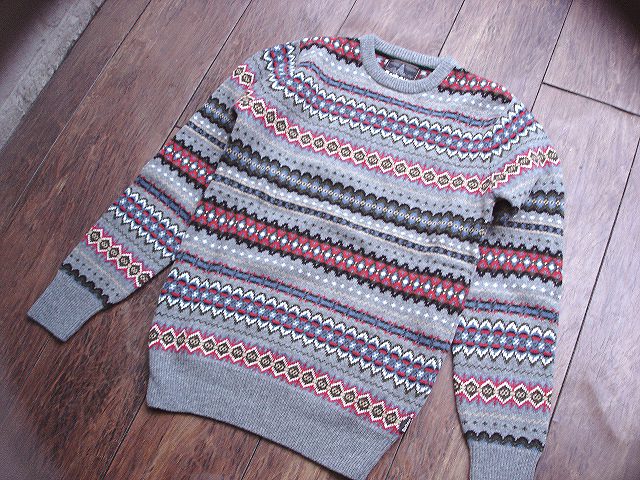 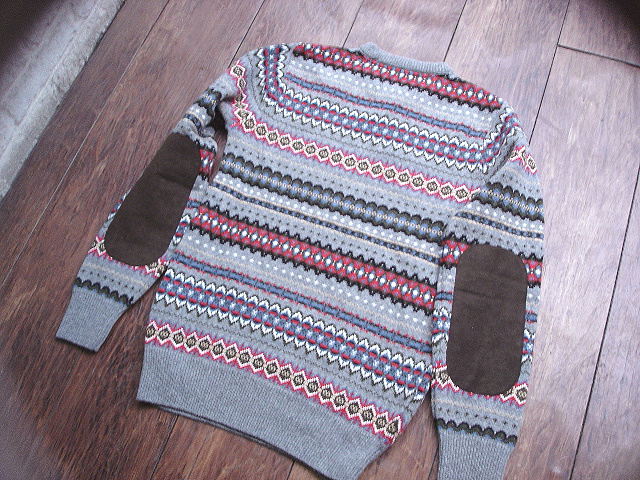 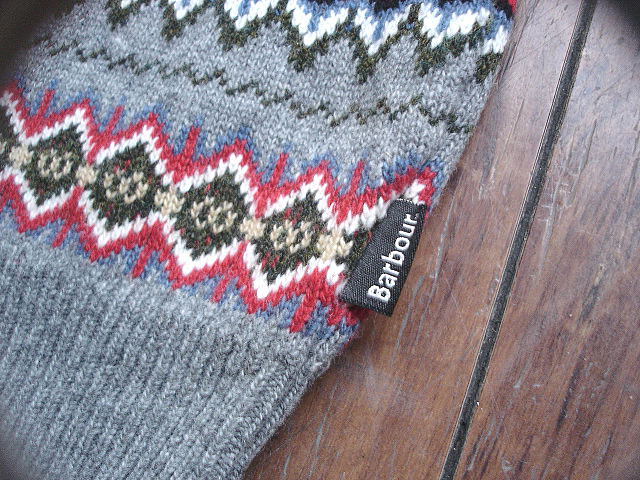 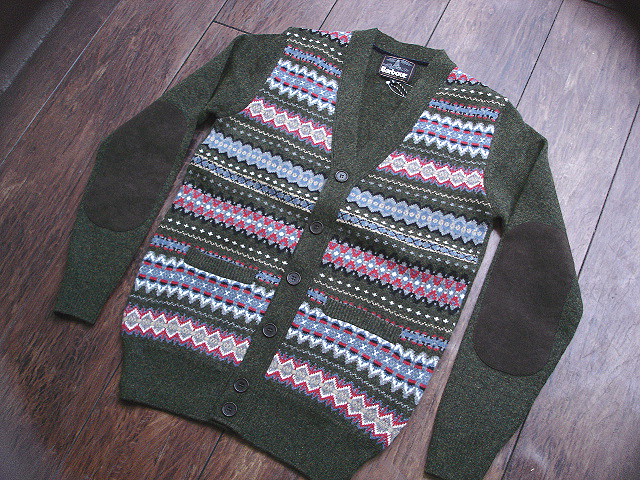 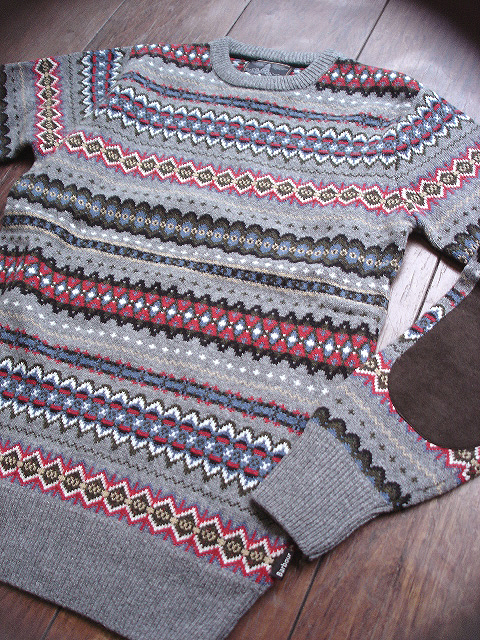 NEW : Barbour [Caister Fair Isle Cerw] & [Mildon Fair Isle Cardi] !! 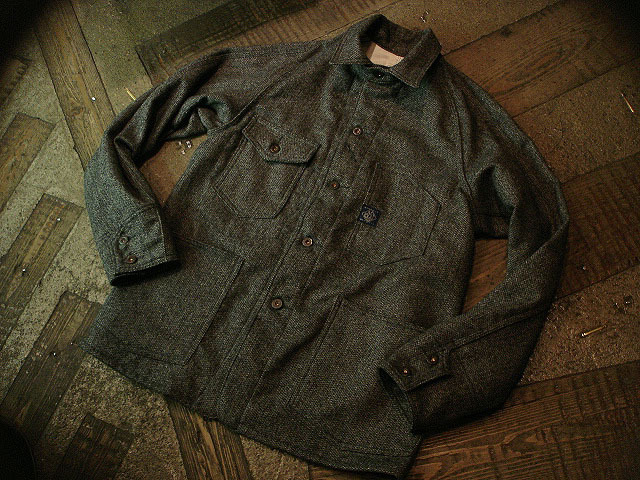 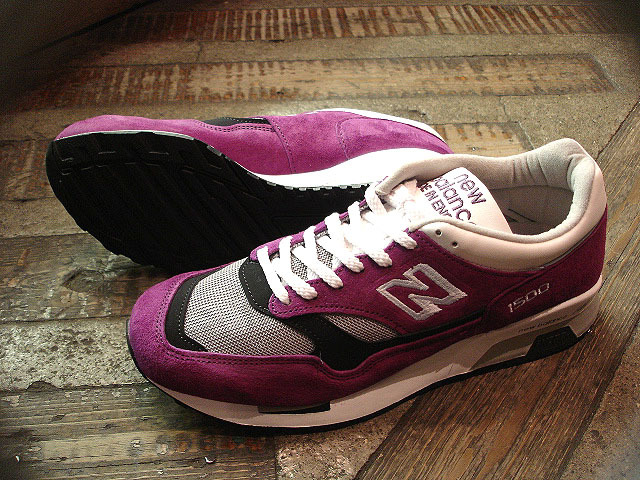 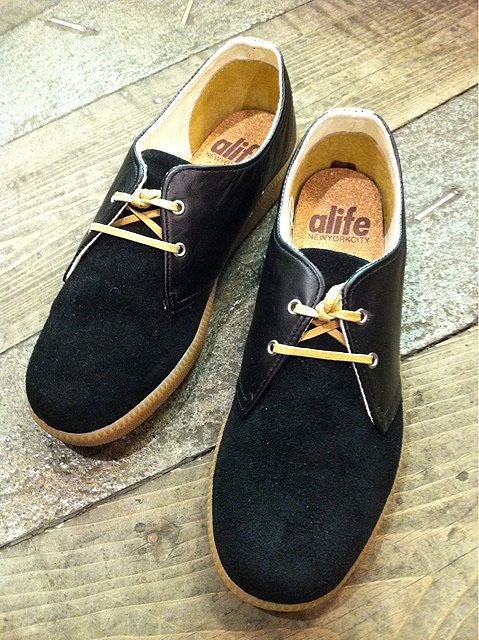 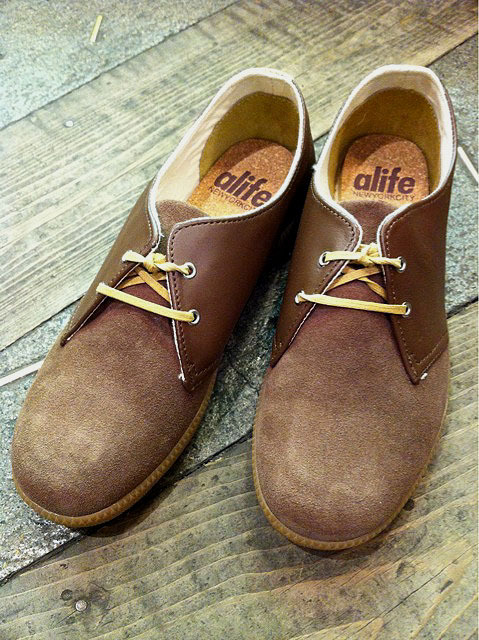 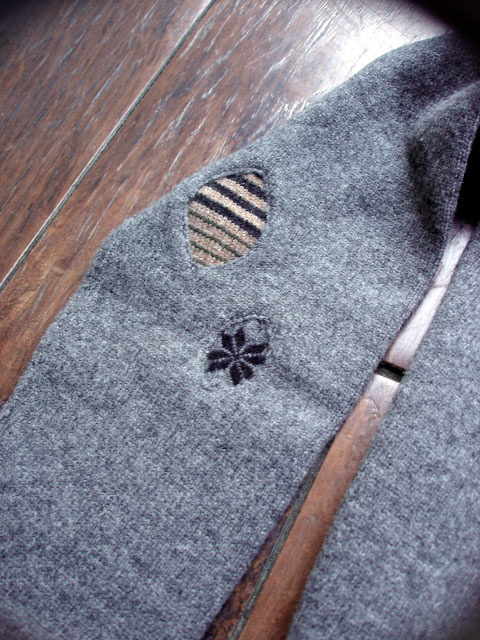 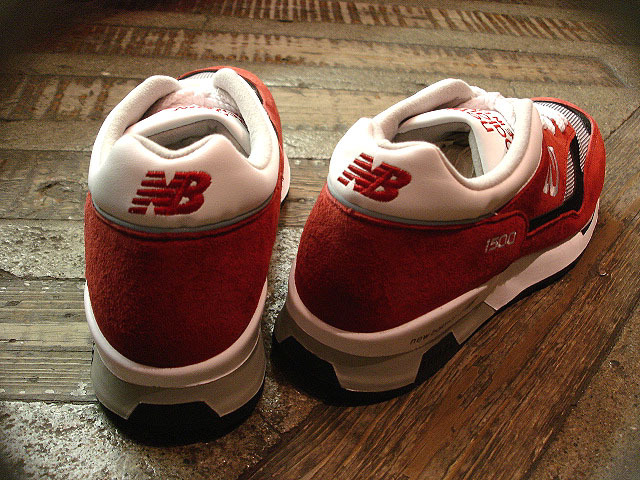 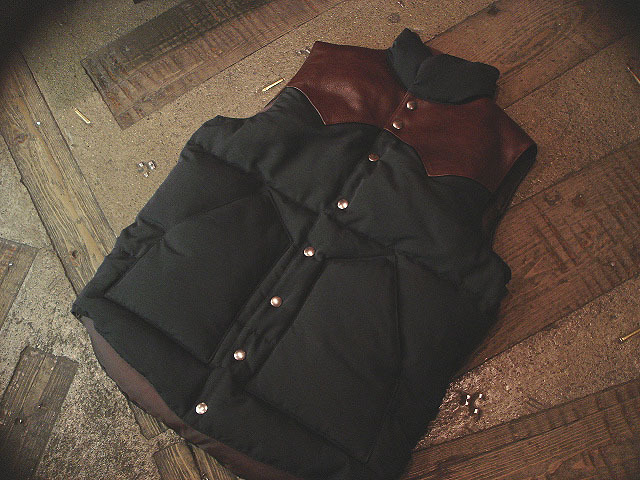 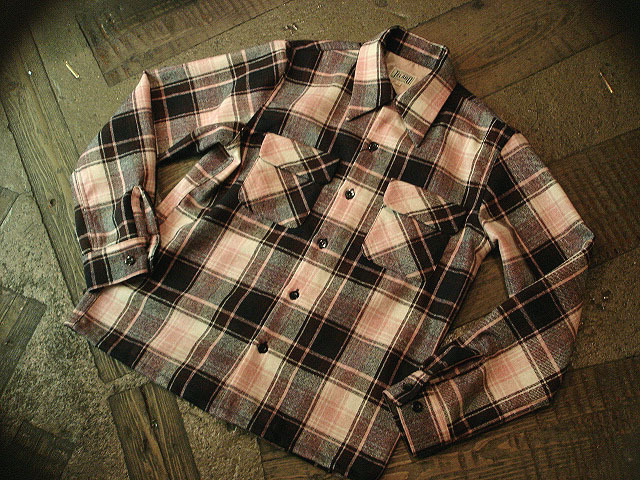 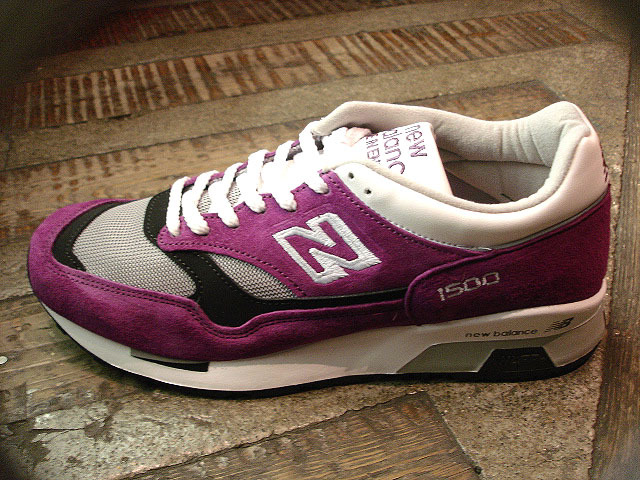 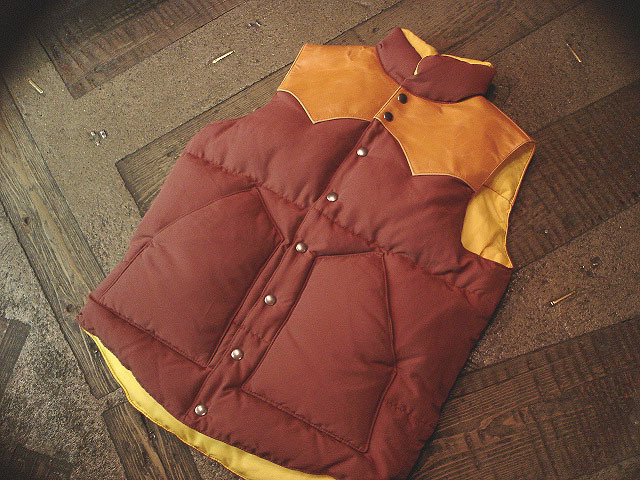 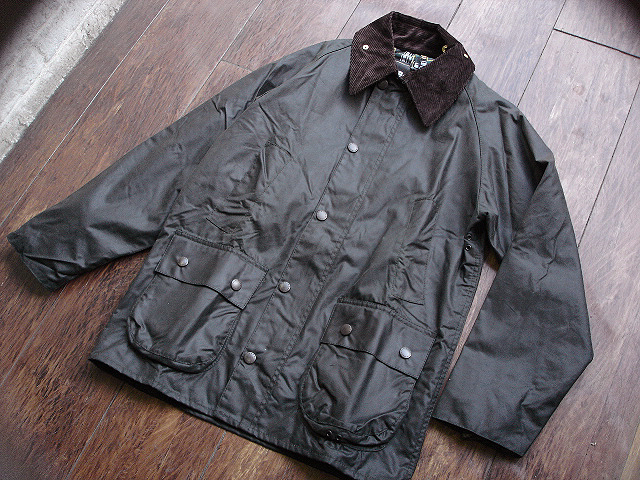 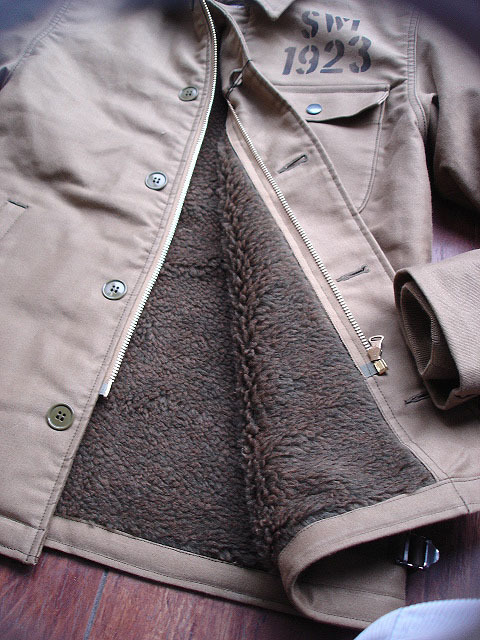 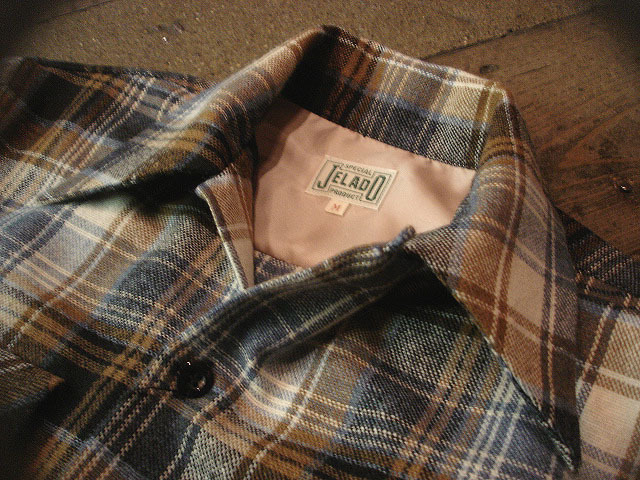 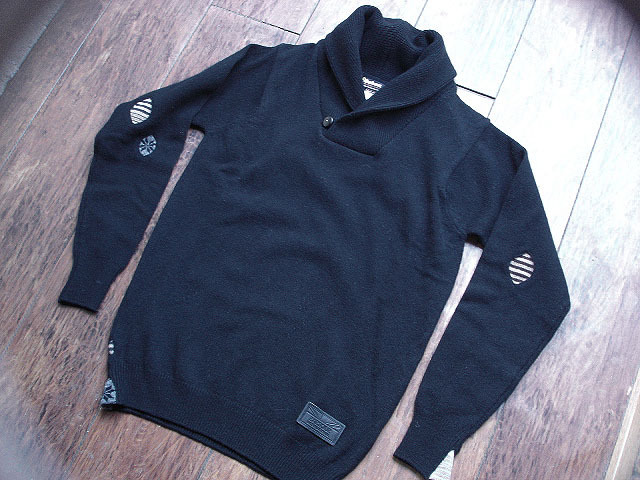 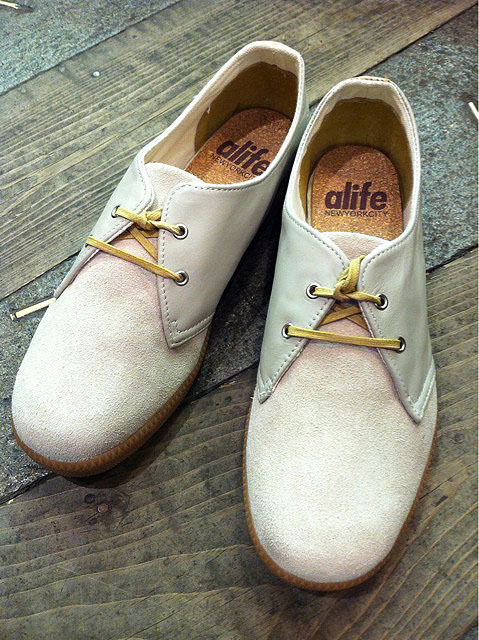 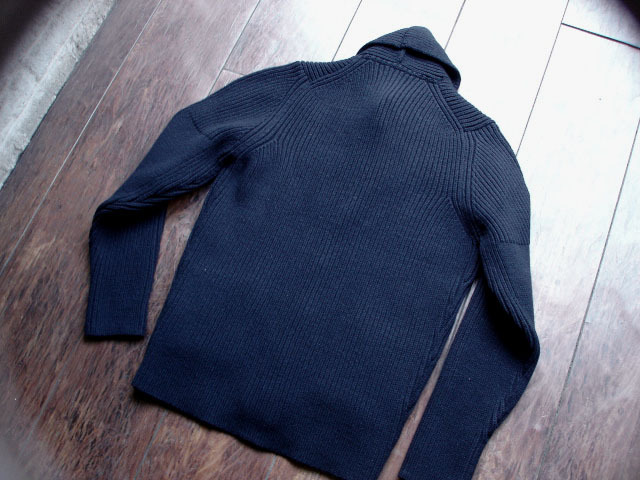 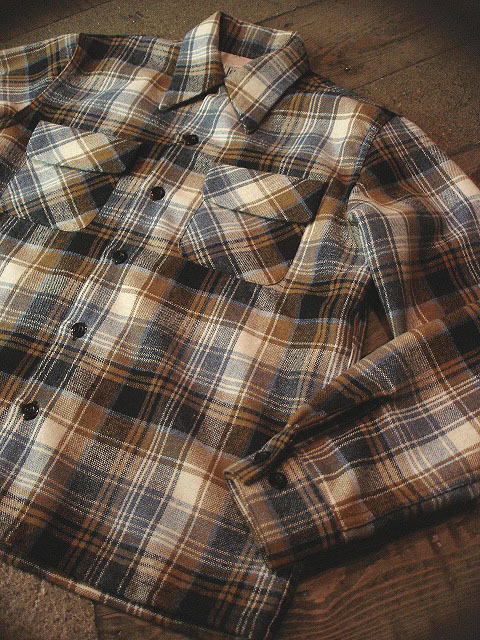 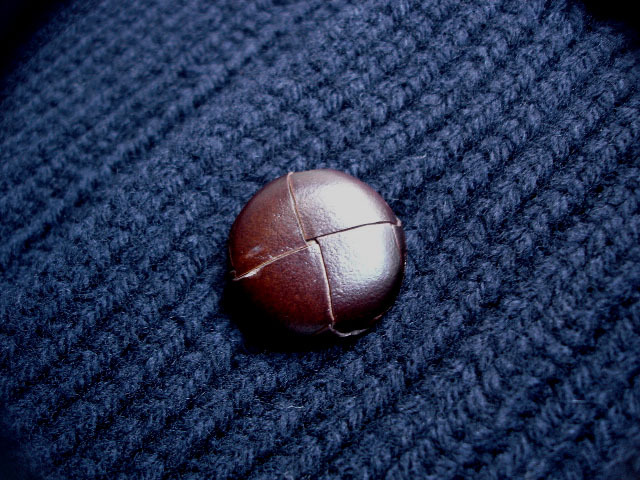 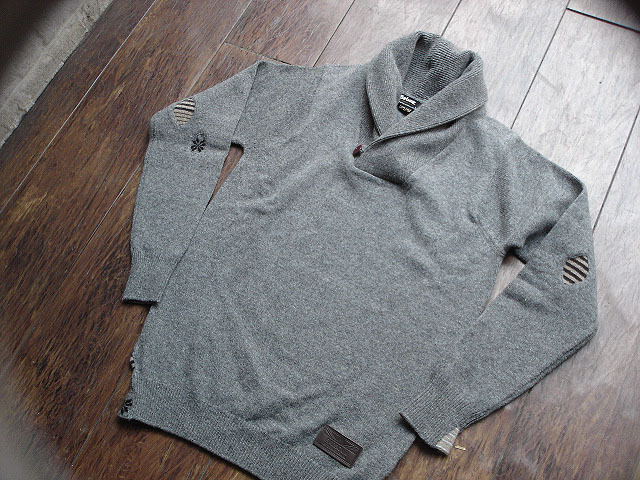 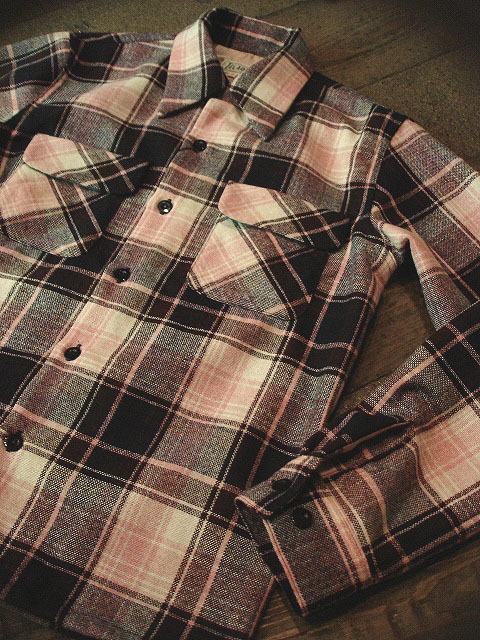 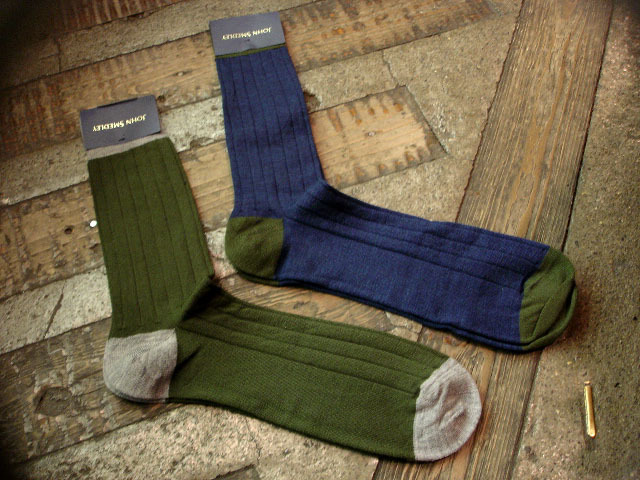 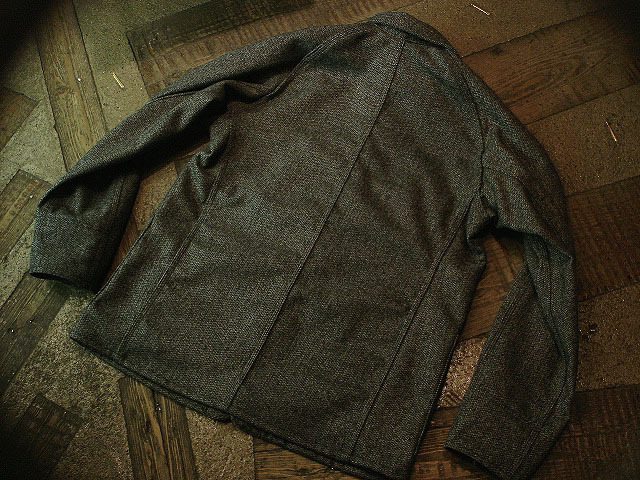 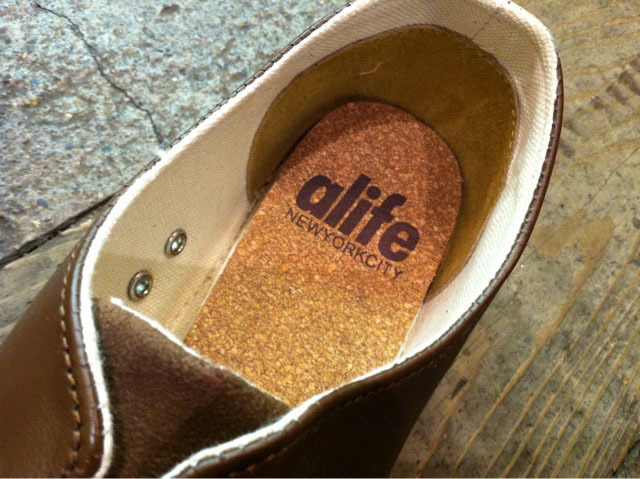 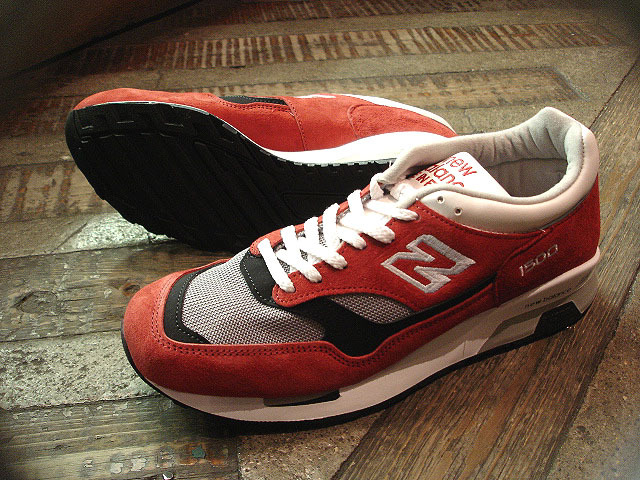 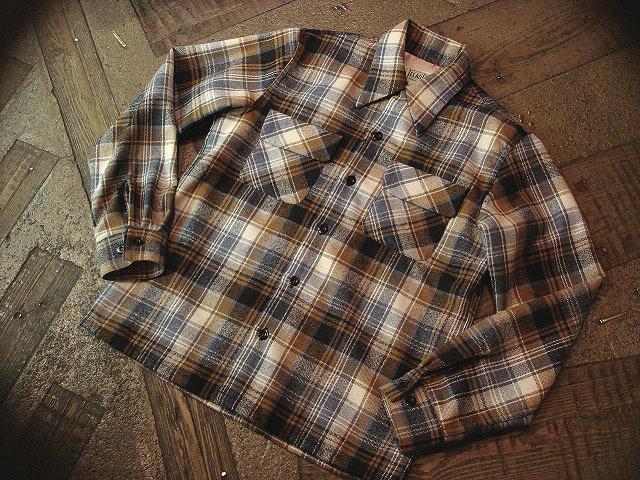 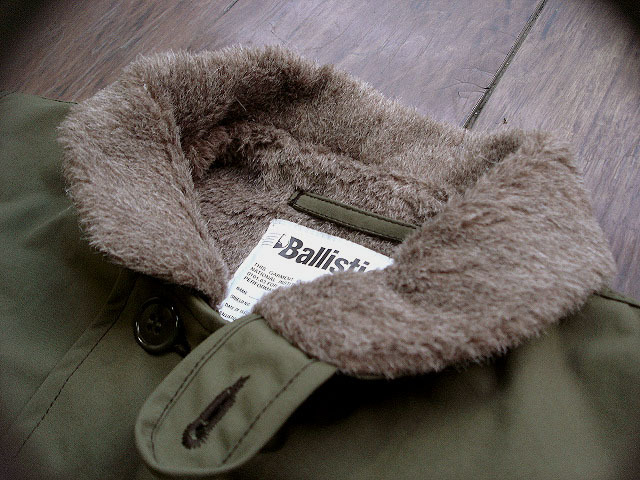 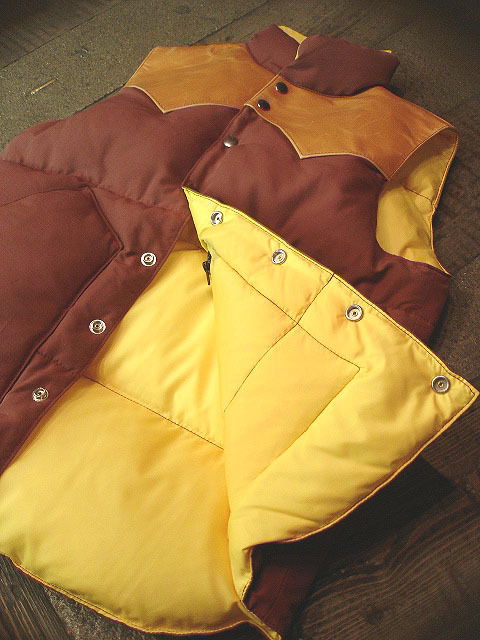 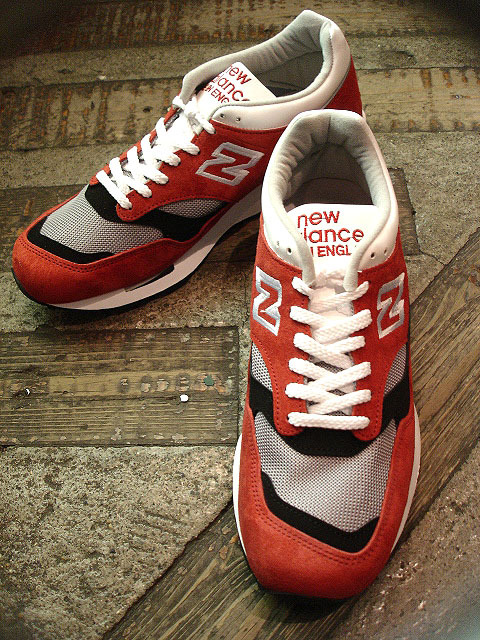 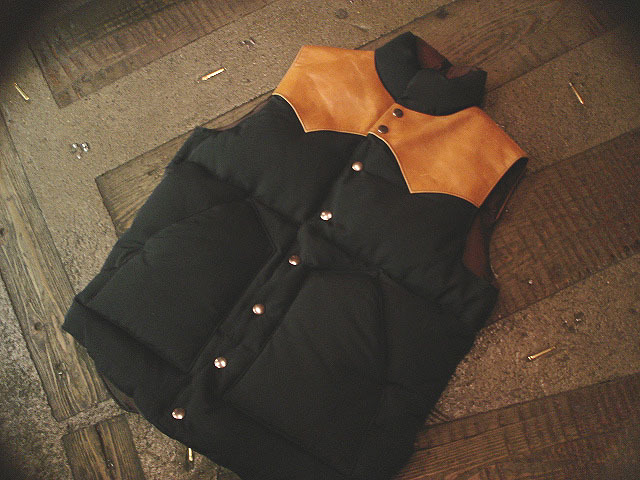 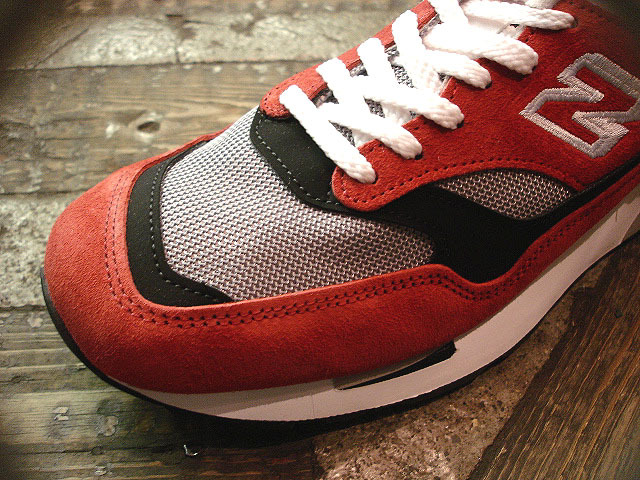 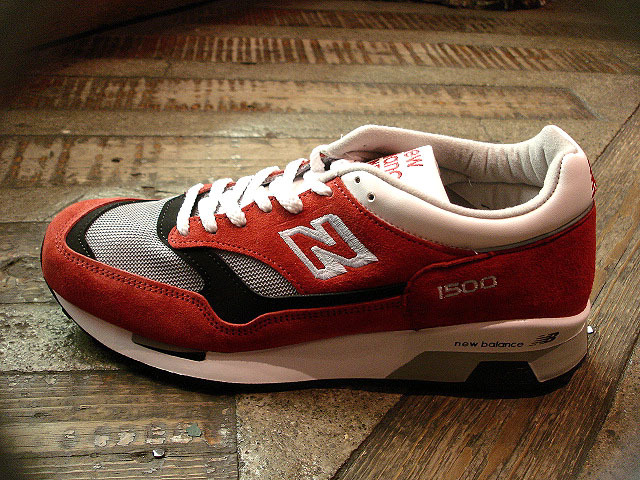 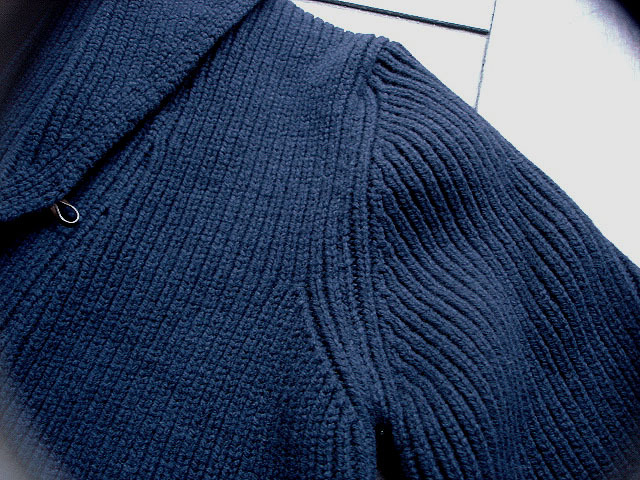 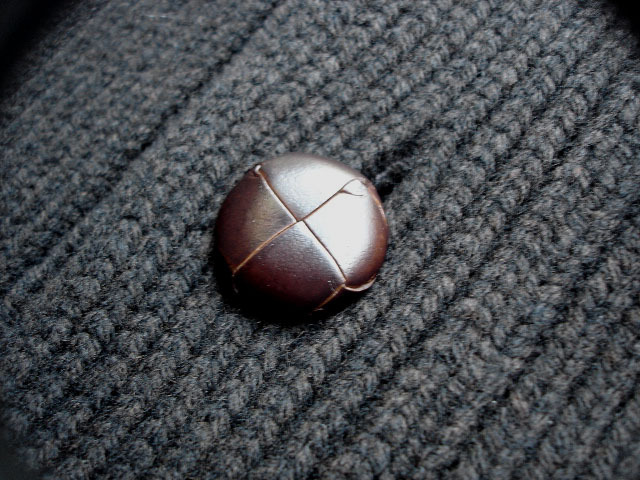 NEW : POST O'ALLS [CRUZER-5] "WOOL MELTON" !! 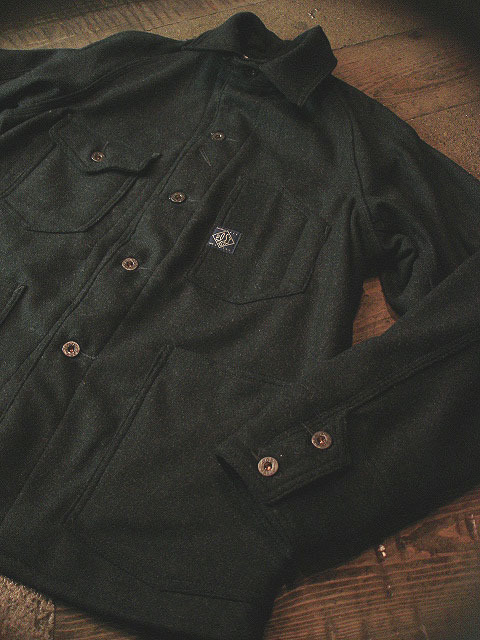 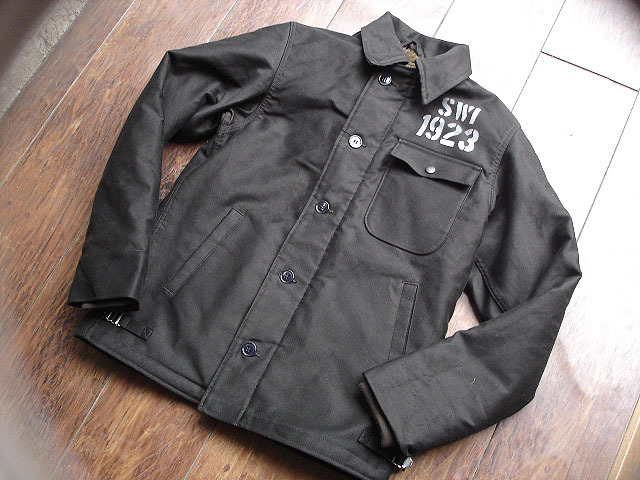 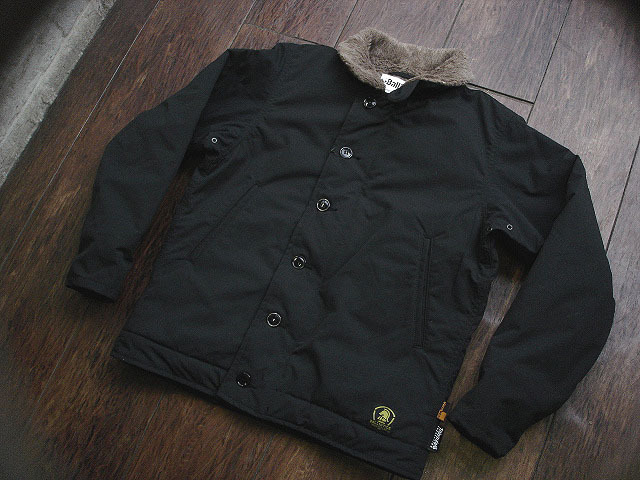 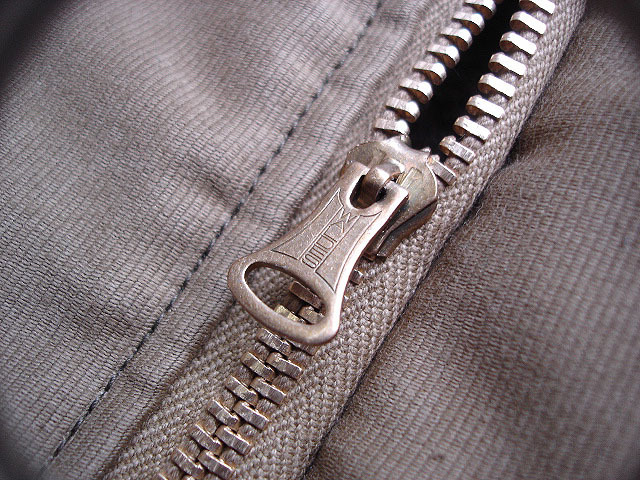 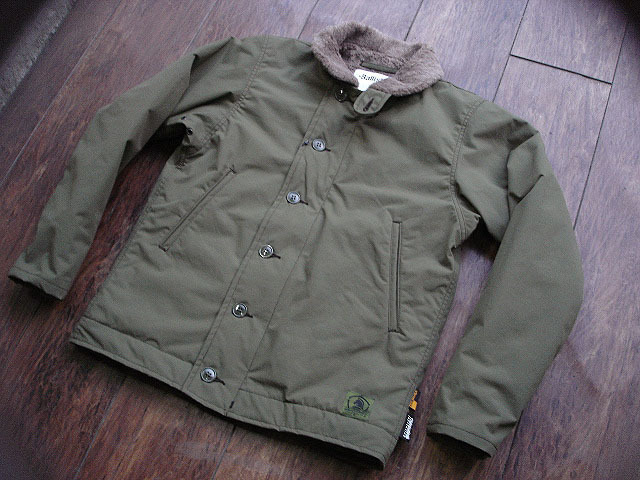 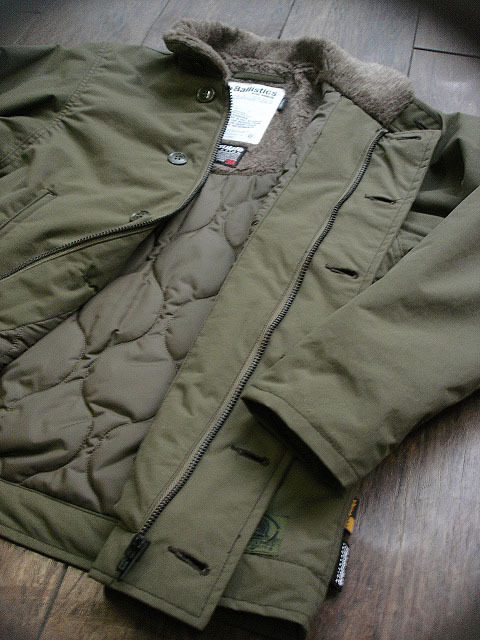 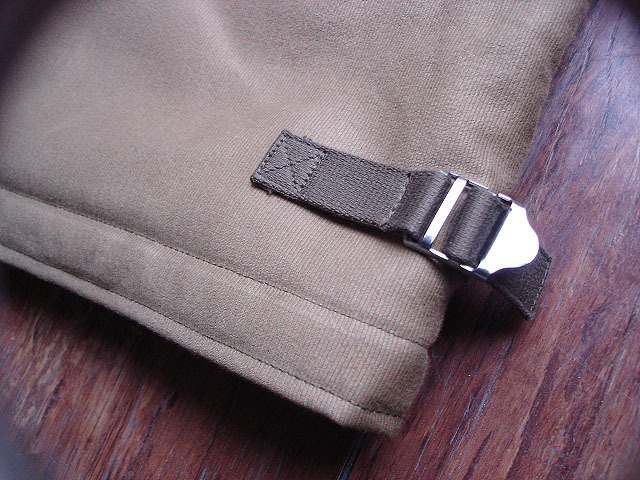 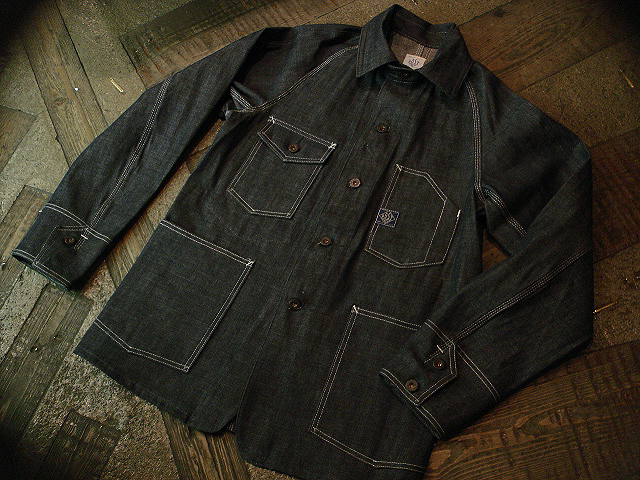 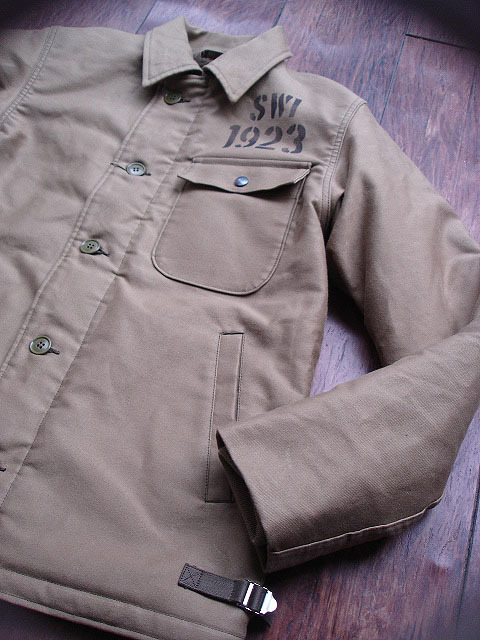 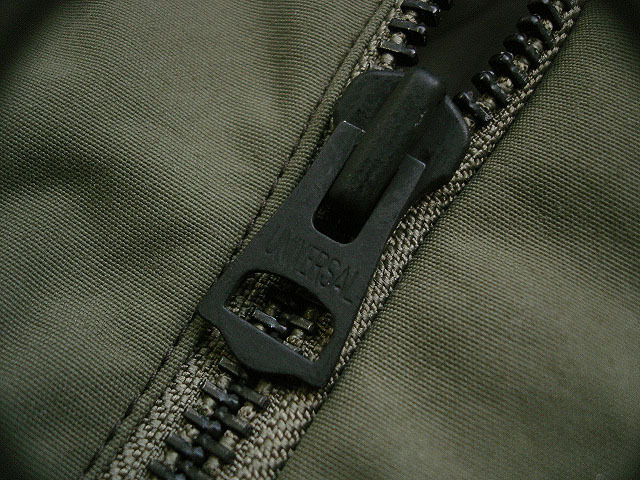 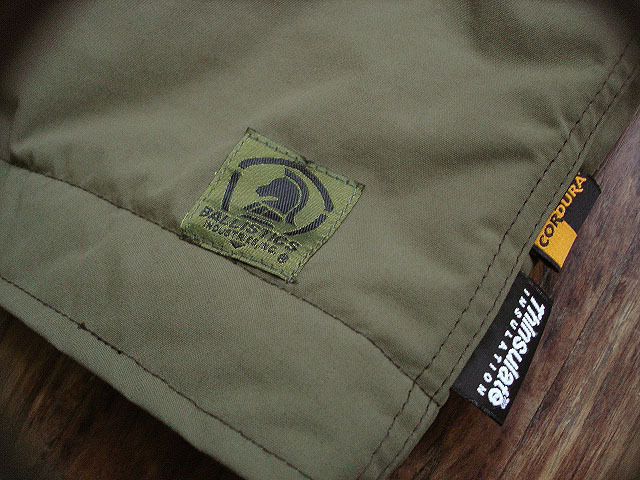 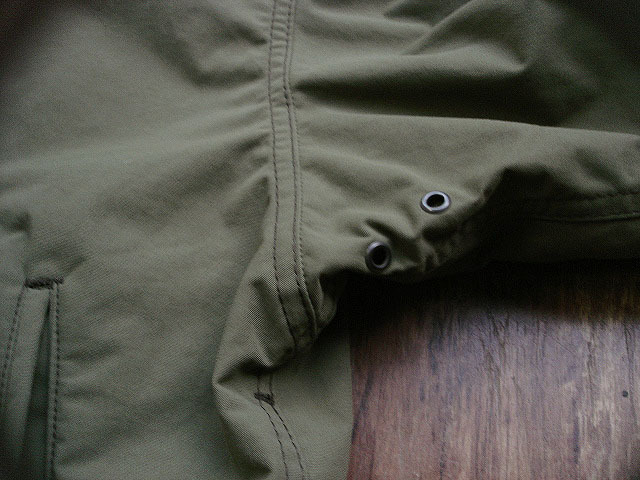 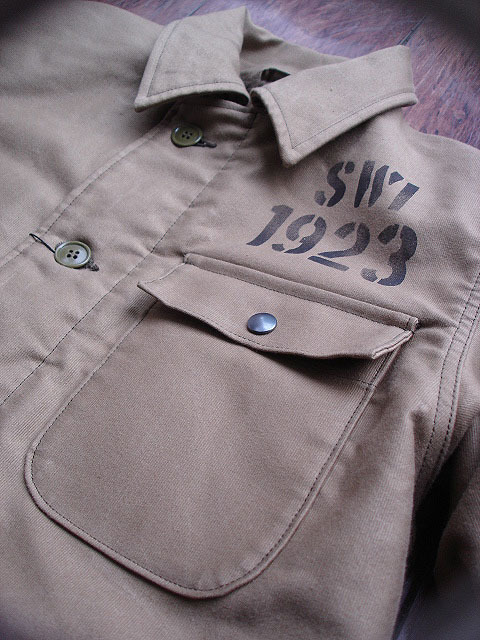 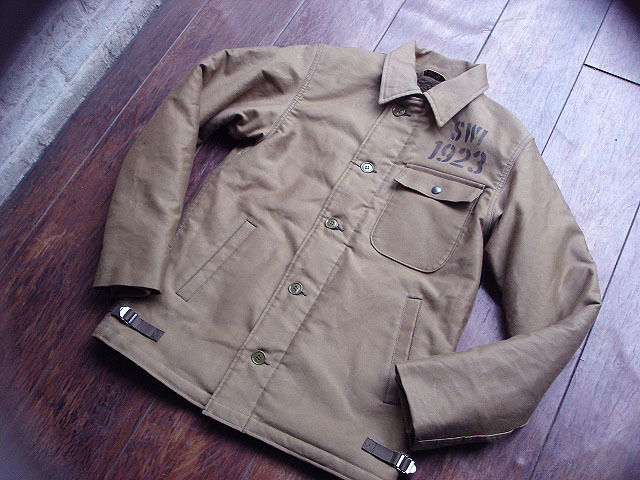 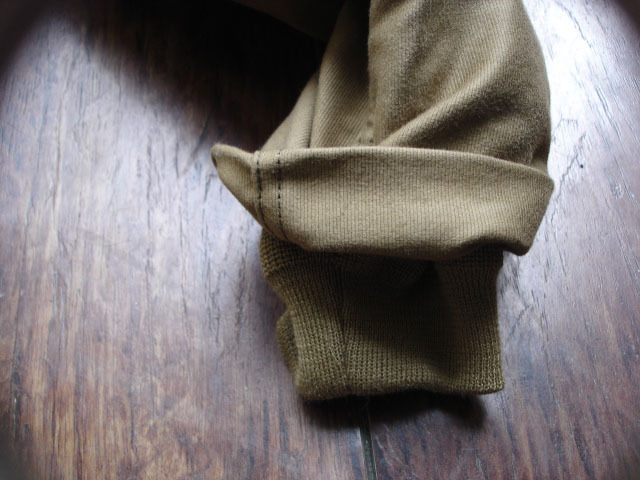 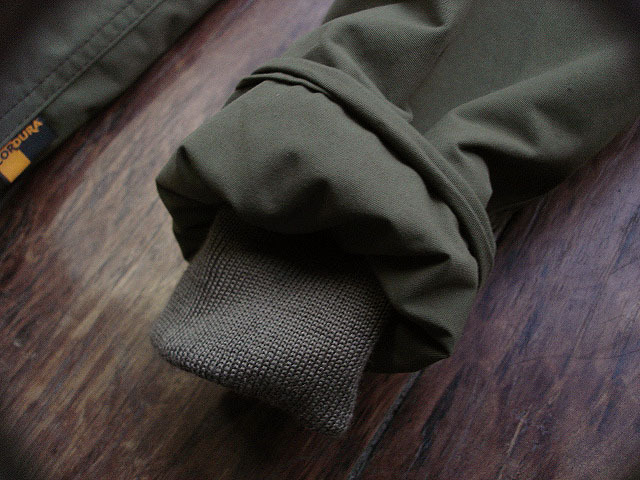 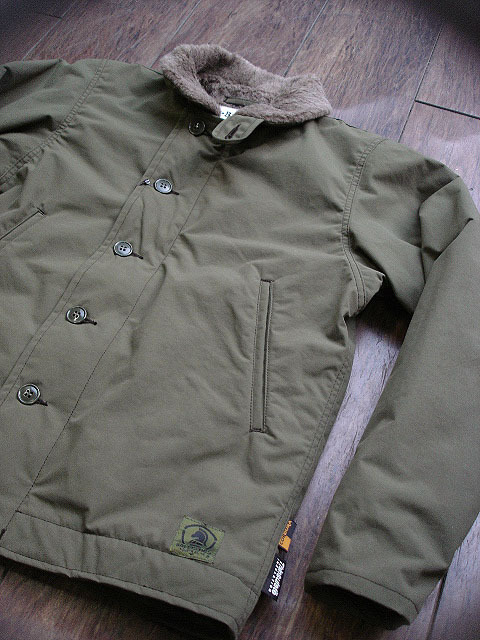 NEW : POST O'ALLS [ENGINEERS'JKT] COTTON CANVAS !! 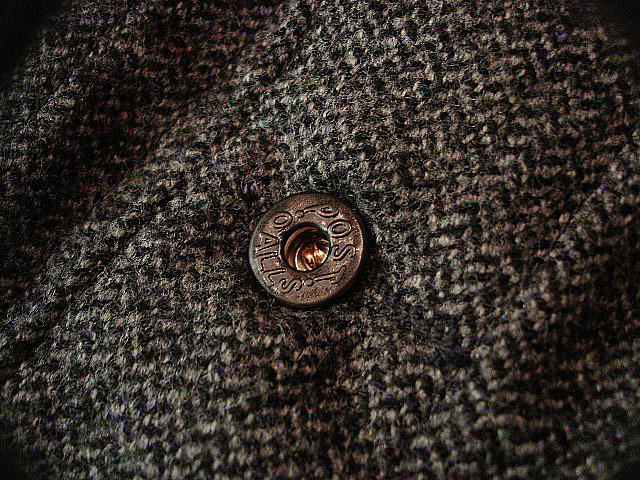 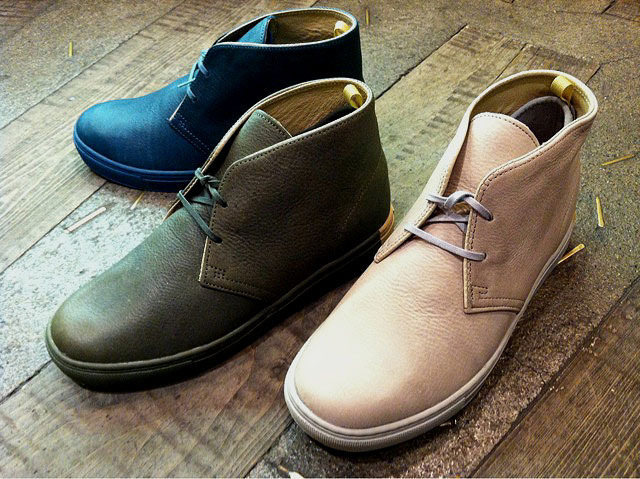 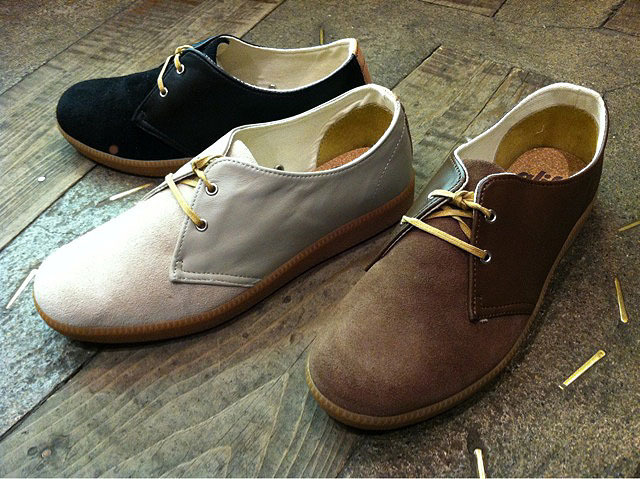 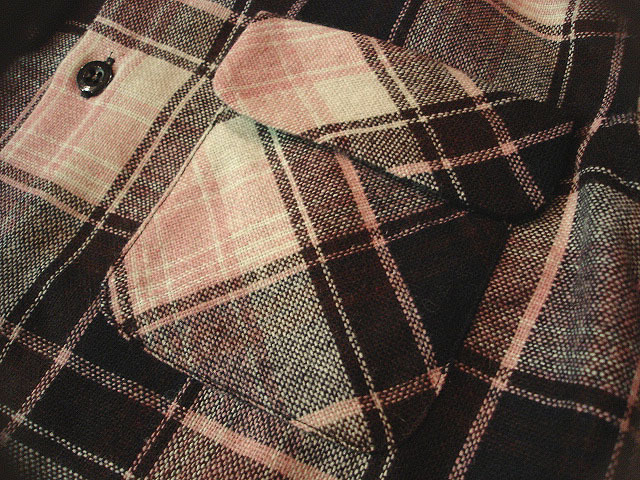 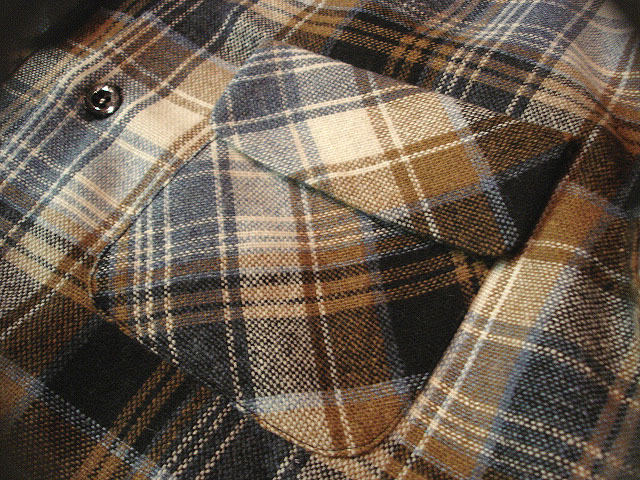 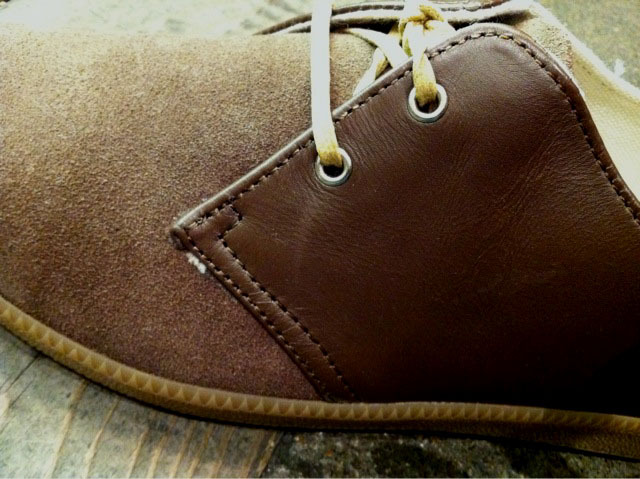 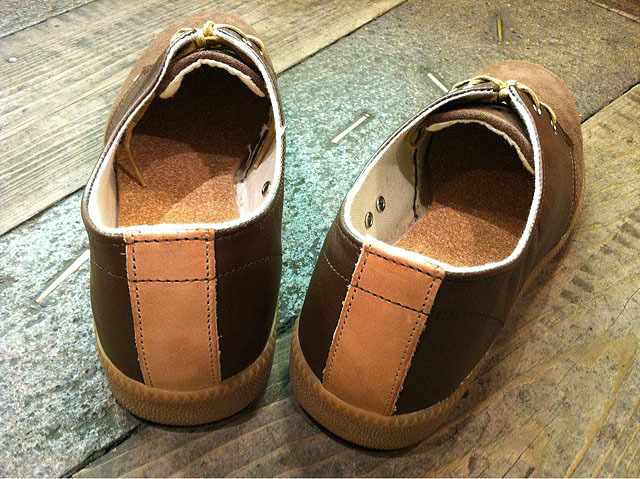 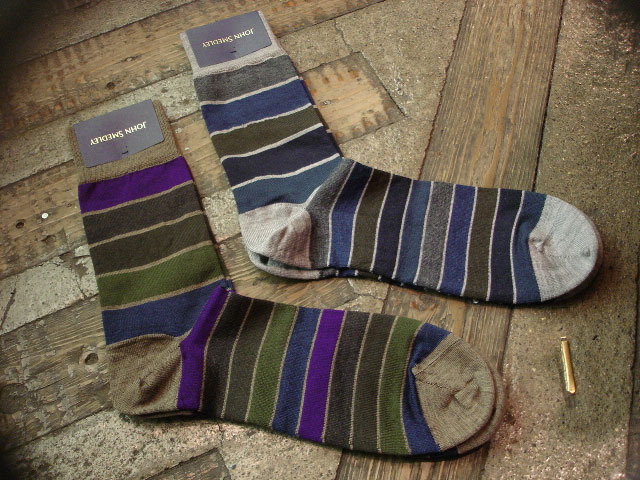 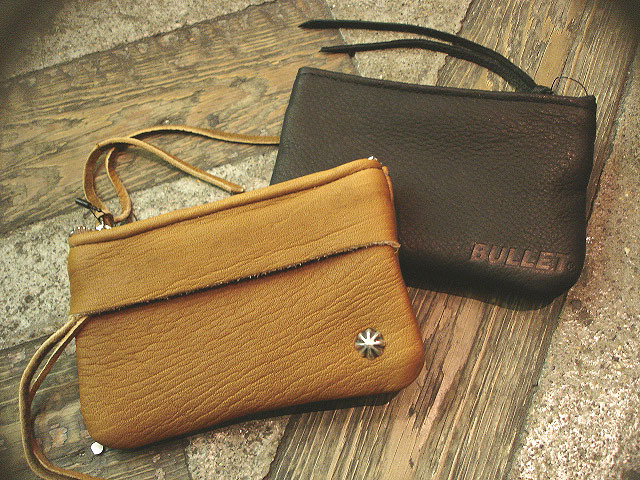 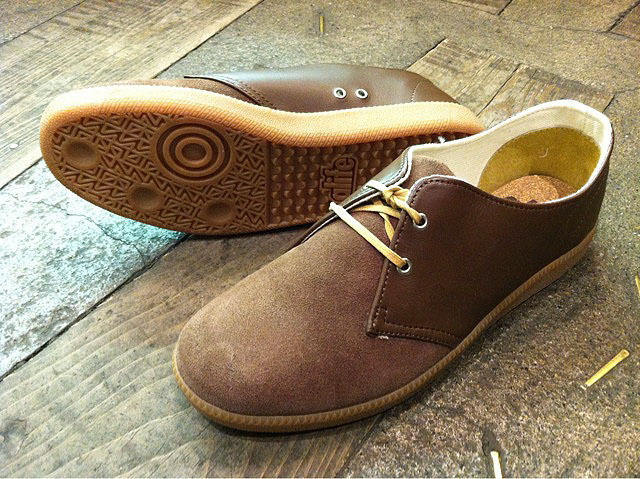 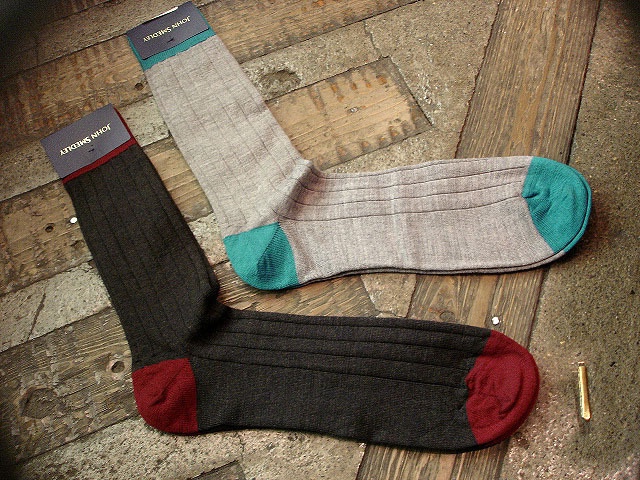 NEW : POST O'ALLS [ROYAL CRUZ-2] "TWEED" & "MELTON" !! 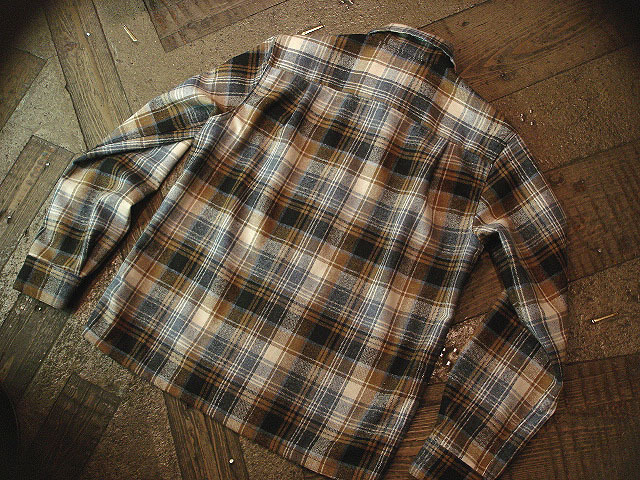 NEW : POST O'ALLS [CEUZER-5] "Howndtooth" & "Poly/Cotton Heather" !! 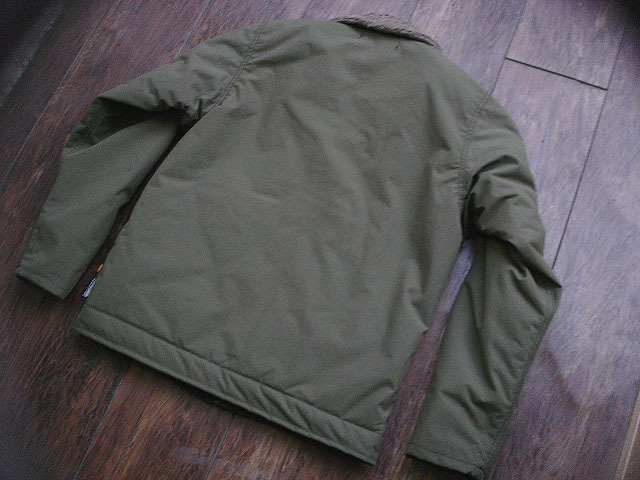 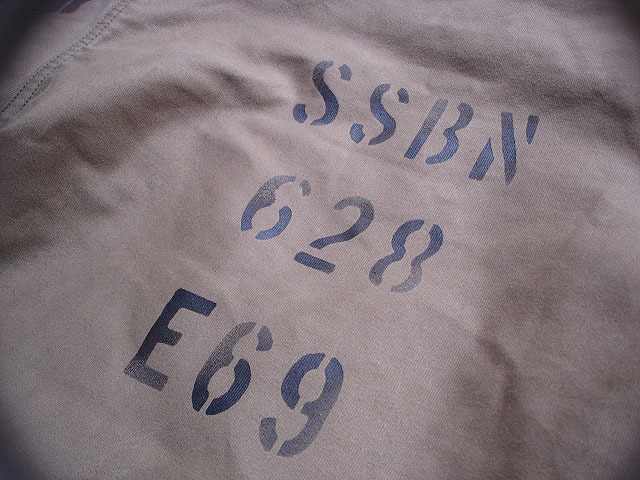 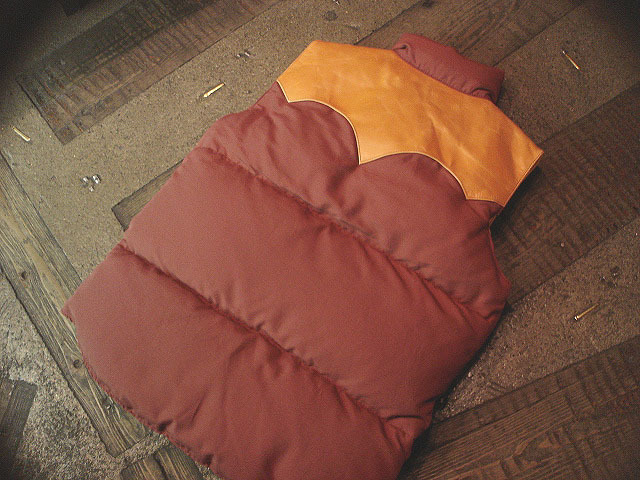 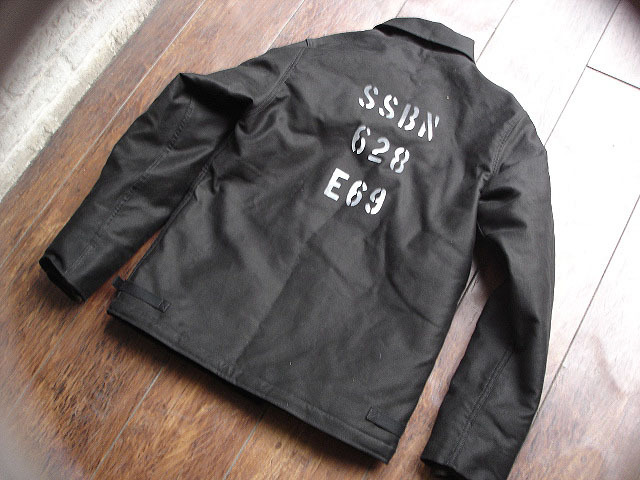 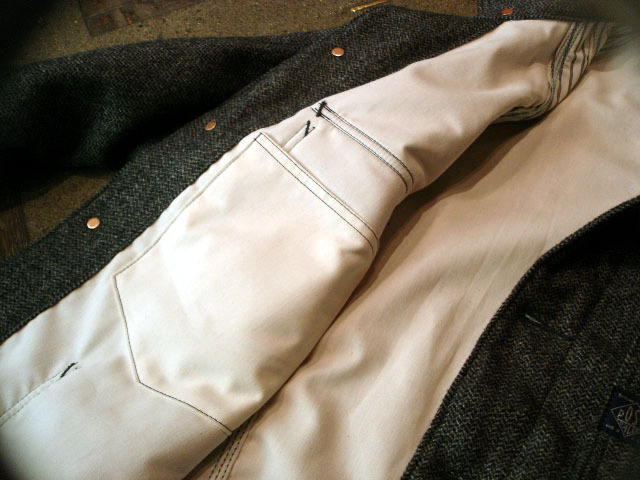 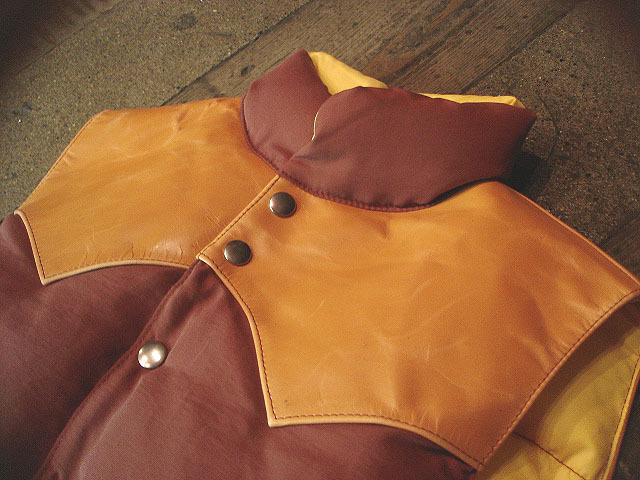 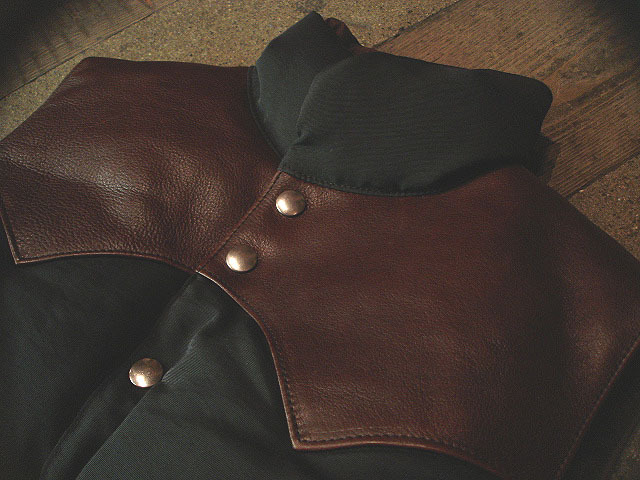 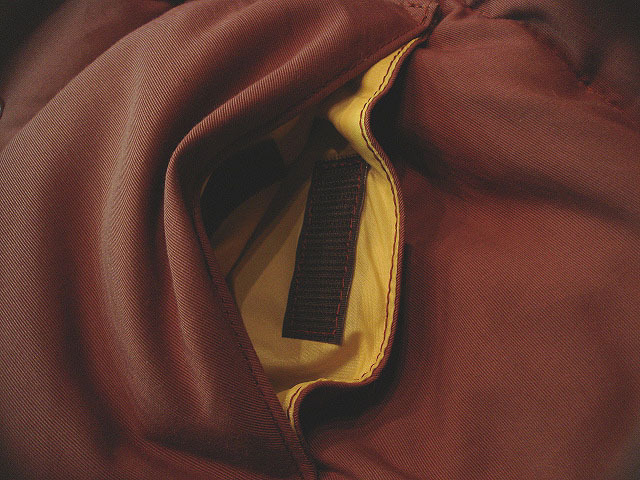 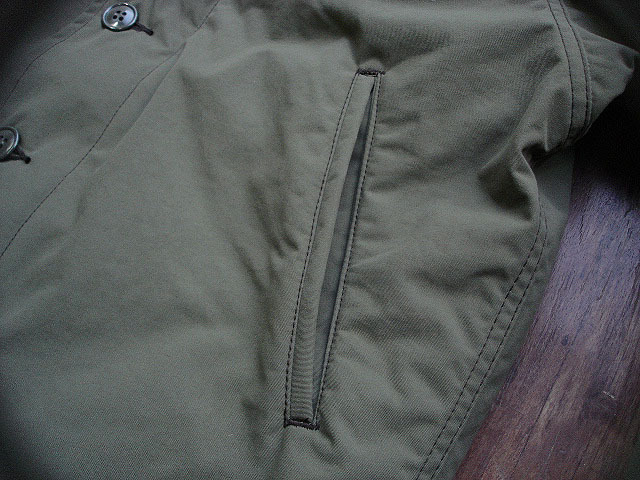 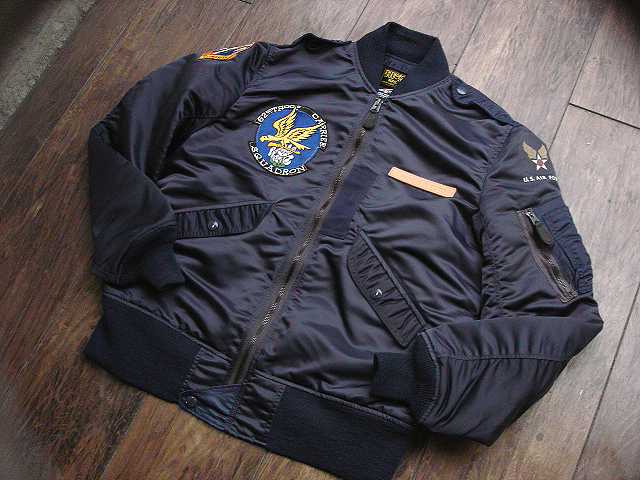 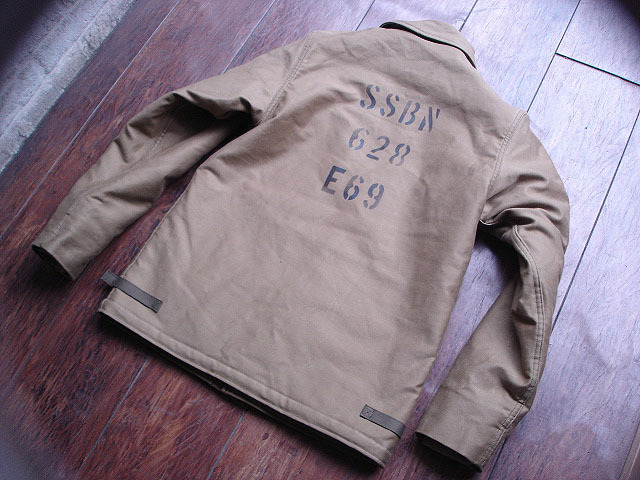 JELADO [A-2 DECK JACKET] "CUSTOM"